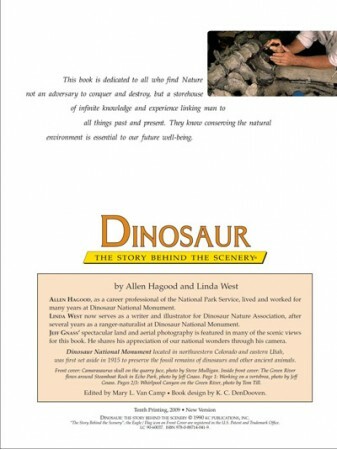 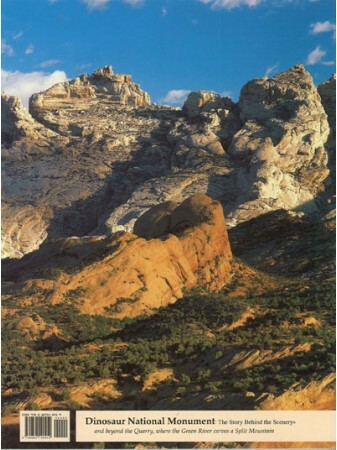 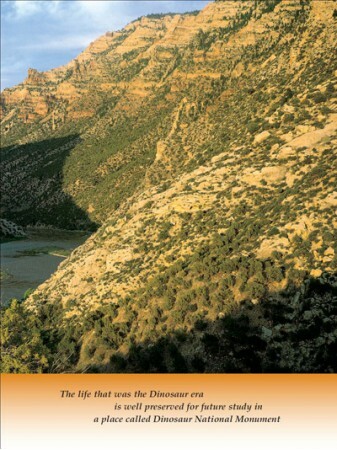 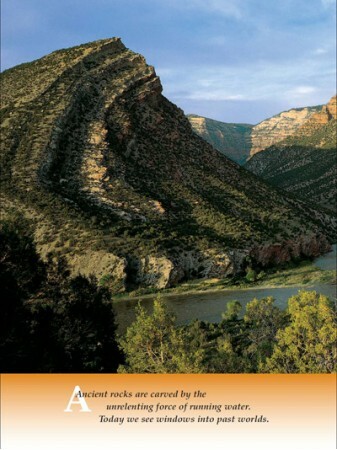 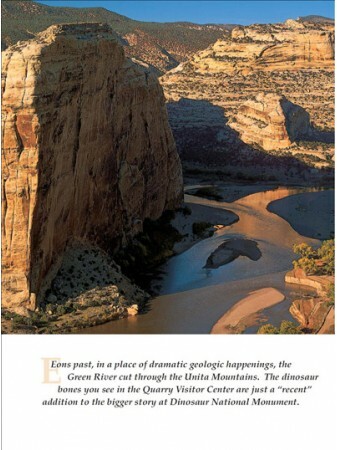 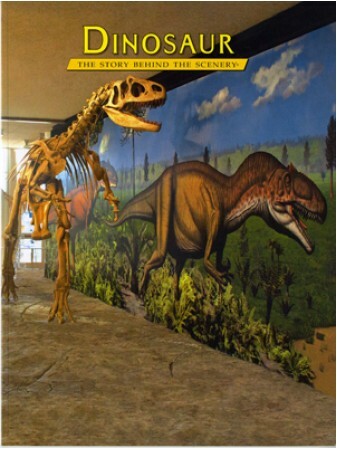 Straddling the Utah and Colorado border lies the land that is Dinosaur National Monument. 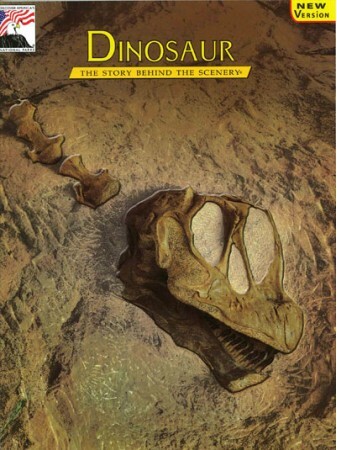 It is far more than just the remains of ancient creatures. 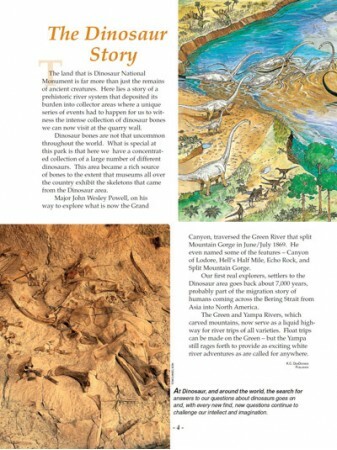 Here lies a story of a prehistoric river system that deposited its burden into collector areas where a unique series of events had to happen for us to witness the intense deposition of dinosaur bones we can now visit at the quarry wall.